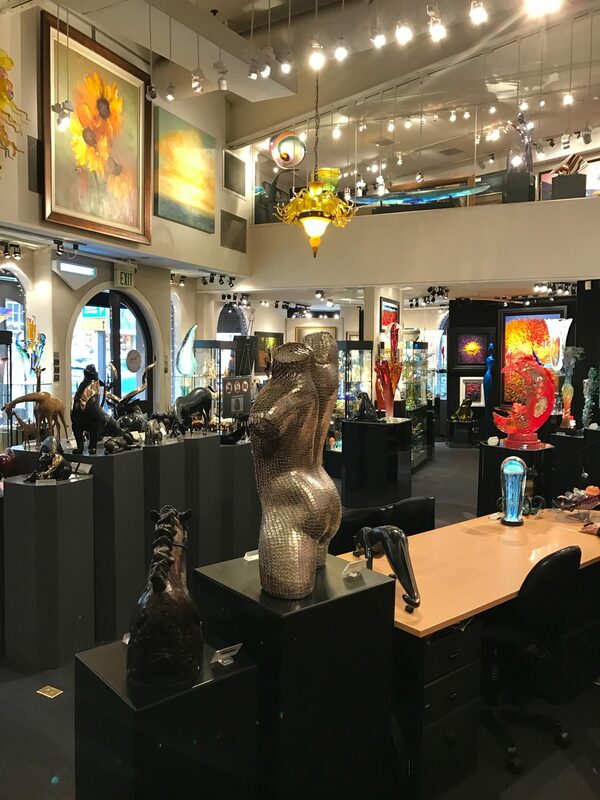 Located just across The Golden Gate Bridge in the picturesque and beautiful Sausalito, California, Petri’s Fine Arts Gallery presents a unique and eclectic display of contemporary art. 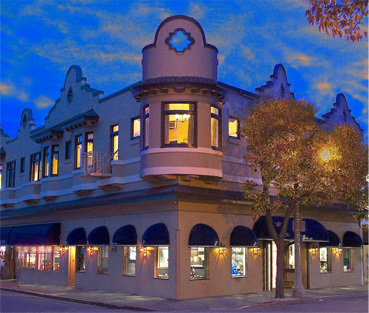 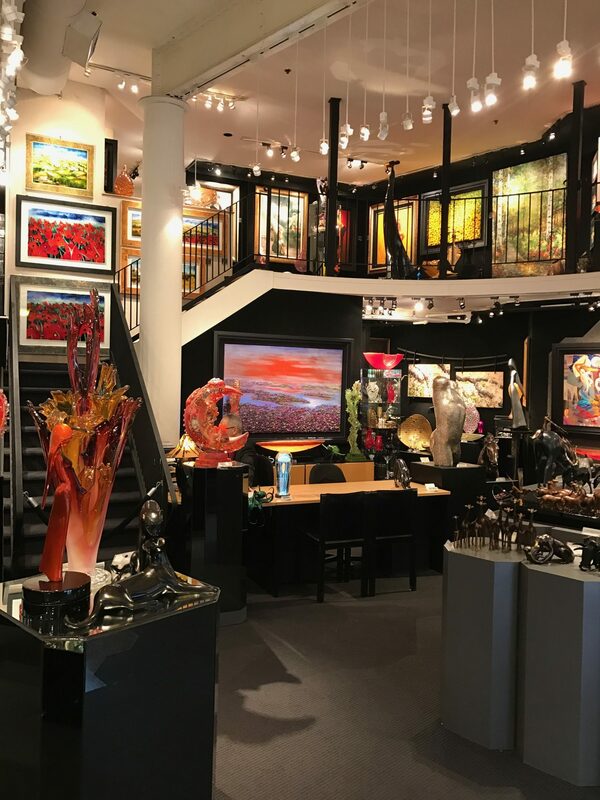 Exhibiting the work of internationally established artists as well as emerging new talents of fine painters and sculptures, the gallery represents the diverse artistic culture that Sausalito has been known for throughout the years. 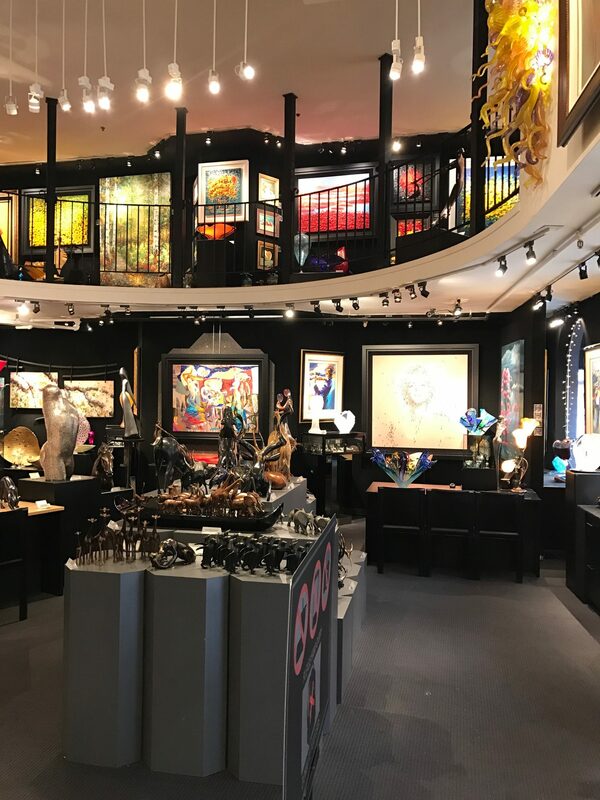 Gallery owner Bijan Petri has over forty years of experience in Fine Art selection and service and understands the varied and eclectic tastes that are found in the world of Fine Art. 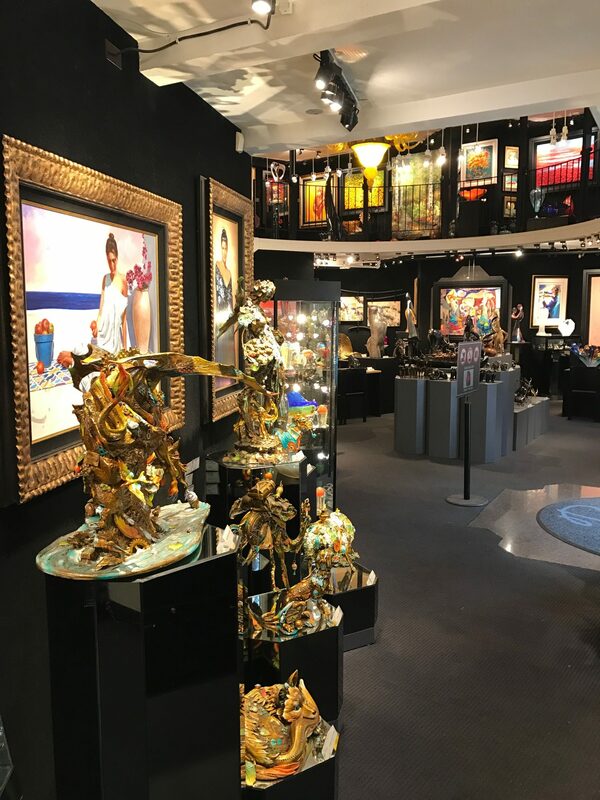 The gallery has a highly qualified team of friendly and knowledgeable art consultants, specialize in helping their clients establish impressive collections of their own. 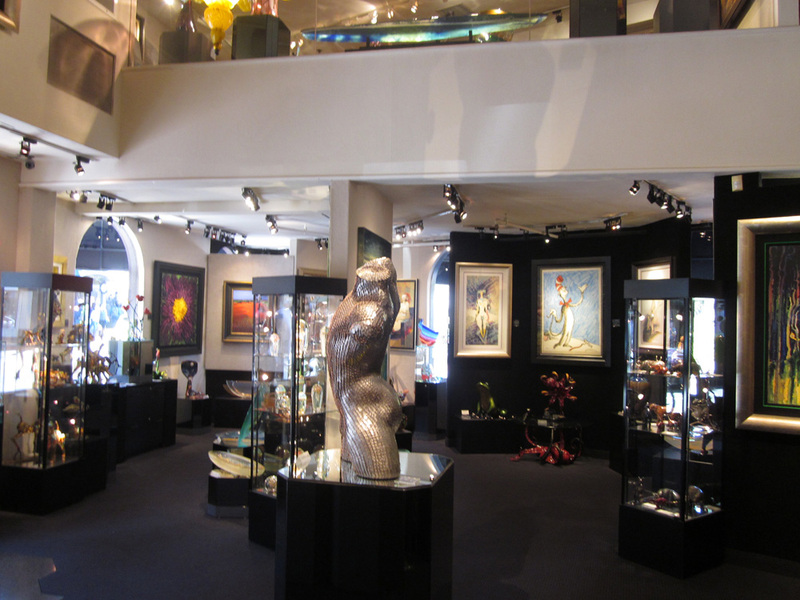 Together, they are able to offer high quality artwork in a wide variety of media with the best possible service. 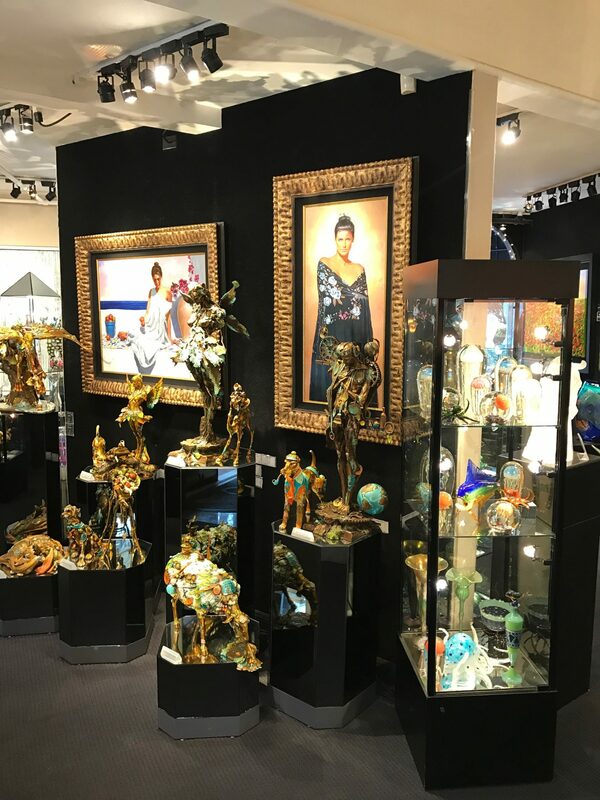 Petri’s Fine Arts Gallery is dedicated to building long-lasting relationships with all of their clients and will assist them every step of the way, from the artwork selection to framing design. 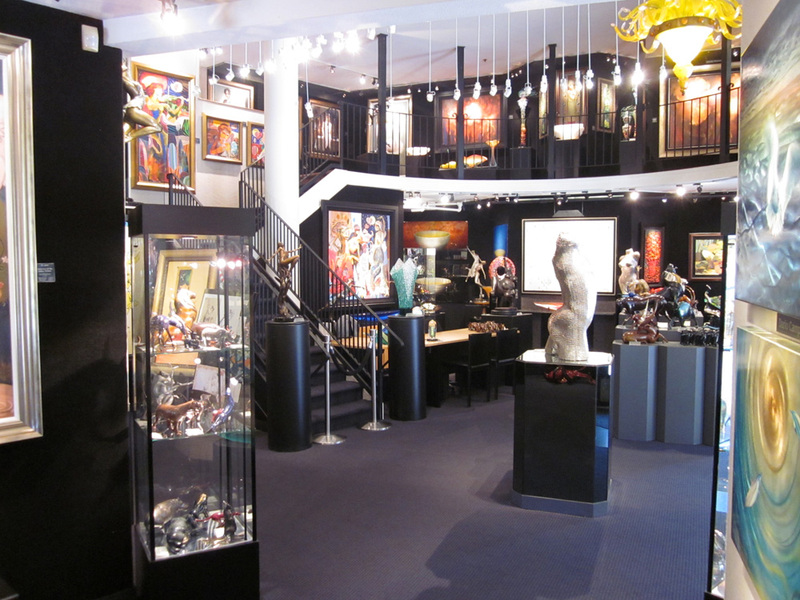 We invite you to come visit this beautiful gallery and experience Petri’s Fine Arts.